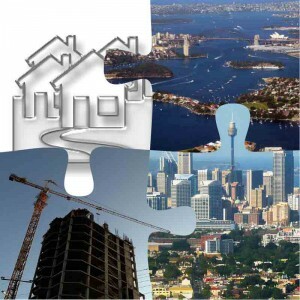 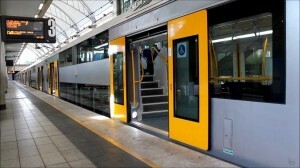 Of course, low-interest rates, a construction boom, a strong economy, rapid employment growth and strong population growth at a time of renewed confidence in the State government were just some of the reasons behind Sydney’s rapid and explosive growth in property values over the last years. 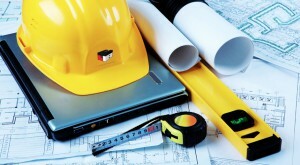 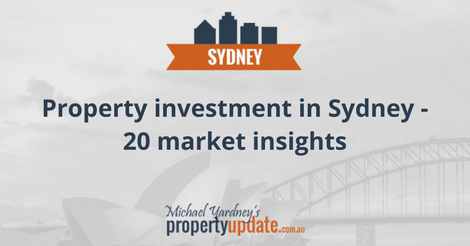 But the market clearly turned, losing steam in mid-2017, and moving into the next phase of its property cycle. Well located “A Grade” homes and “investment grade” properties are still selling well but secondary properties, which in the past would have been snapped up by eager buyers scared of missing out, are not selling unless vendors drop their prices to meet the market. 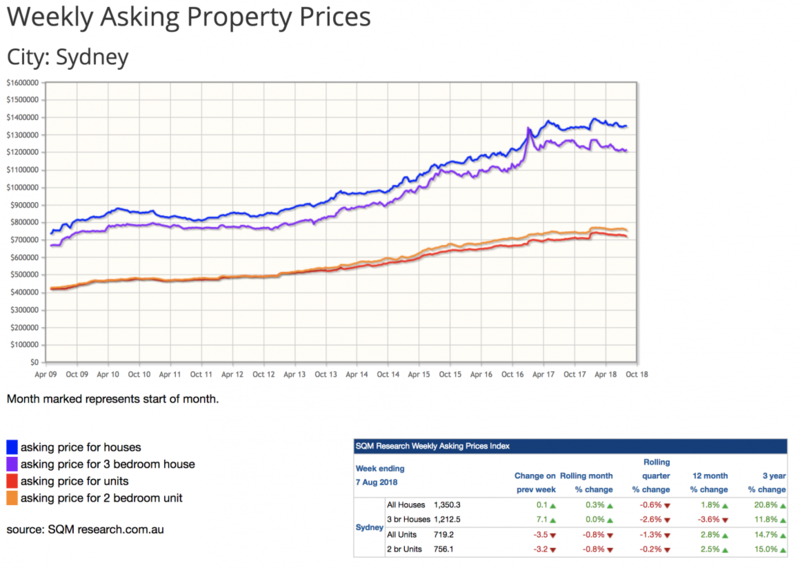 These are the properties that are creating the headlines as many potential buyers are sitting on the sidelines waiting to see how things pan out. 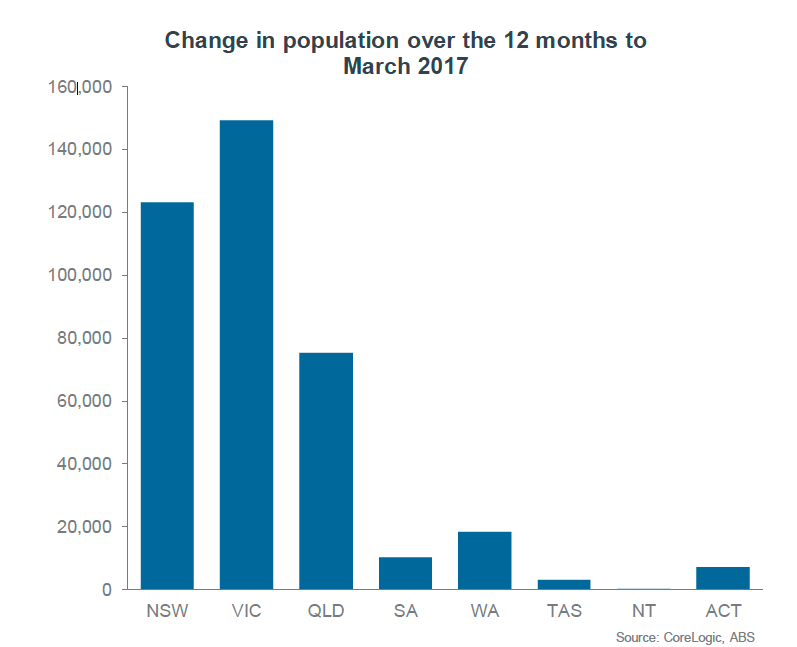 And over the last year 47 new suburbs have joined the million-dollar plus house price club in the last 12 months, according to data from Core Logic. 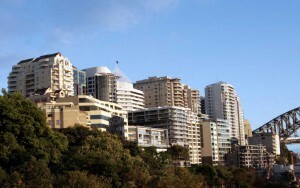 This is in part due to the strong appetite for Sydney property by investors, who previously accounted for more than half of purchases, but this has slowed down now due to tightened lending measures on investors under pressure from APRA that was wanting to stop much of the speculative investor activity in Sydney. 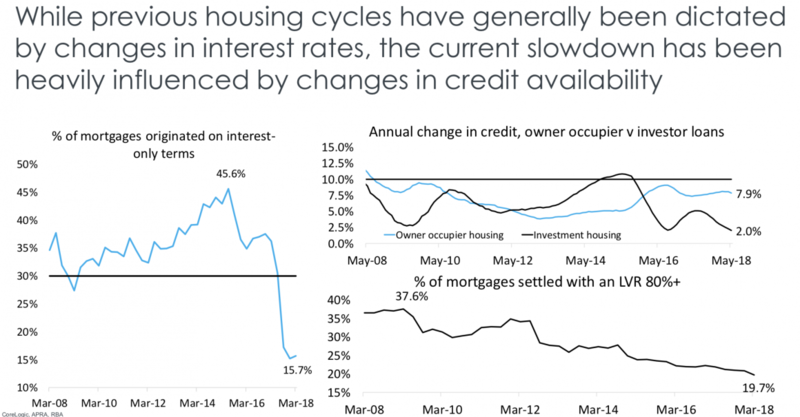 And it’s macro-prudential controls did just that! 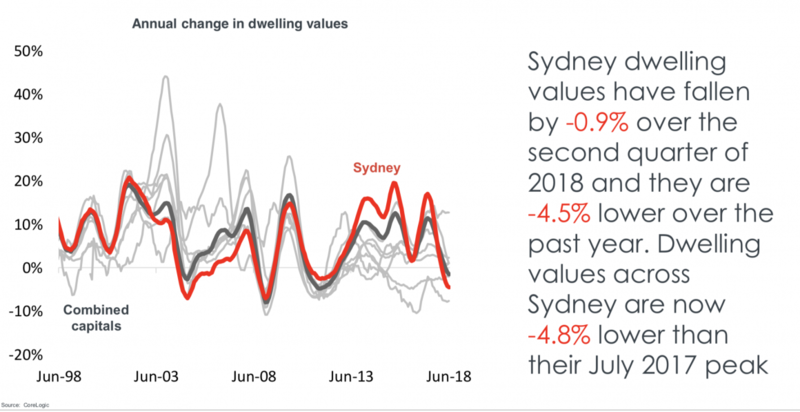 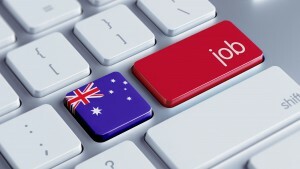 Sure house prices may fall a little further in some locations, but Sydney’s strong economy which is leading to jobs growth which attracts population growth underpins the long-term fundamentals of its property market. 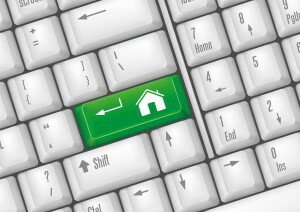 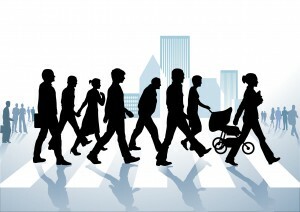 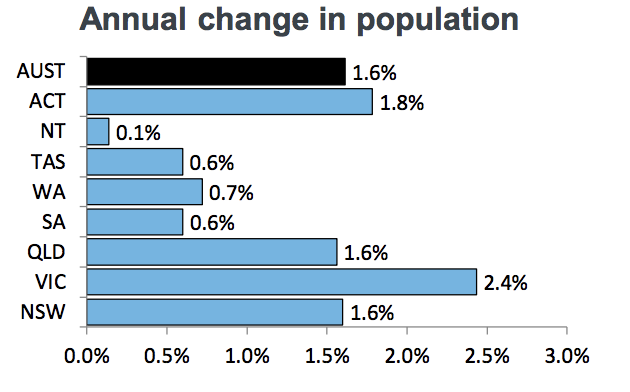 And changing demographics are playing a big role in driving shifting market trends. 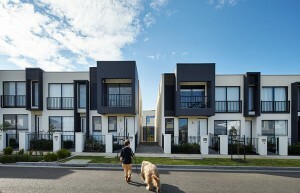 The big house on a big block is no longer a sure-fire strategy for success, as single-person homes and households without children are increasingly favouring living in the medium density inner city and waterfront apartment properties. 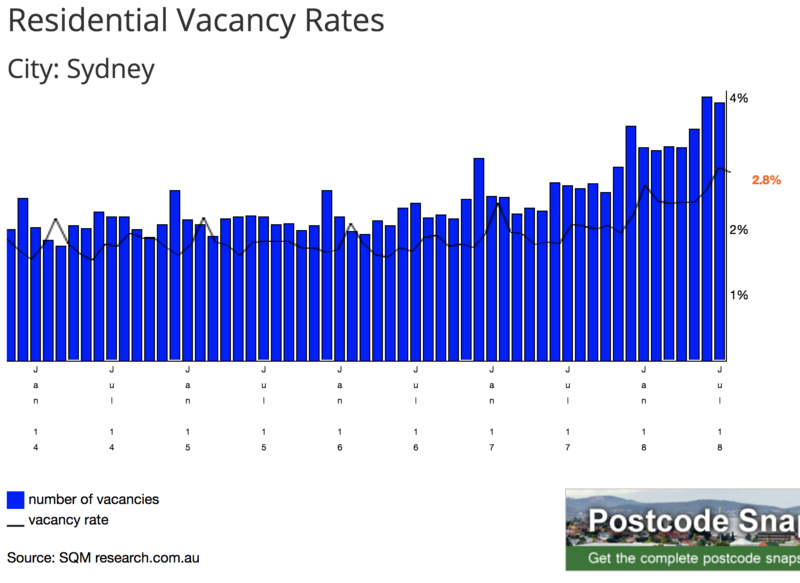 Currently, the overall vacancy rate in Sydney has crept up to 2.8%, but this varies in different locations. 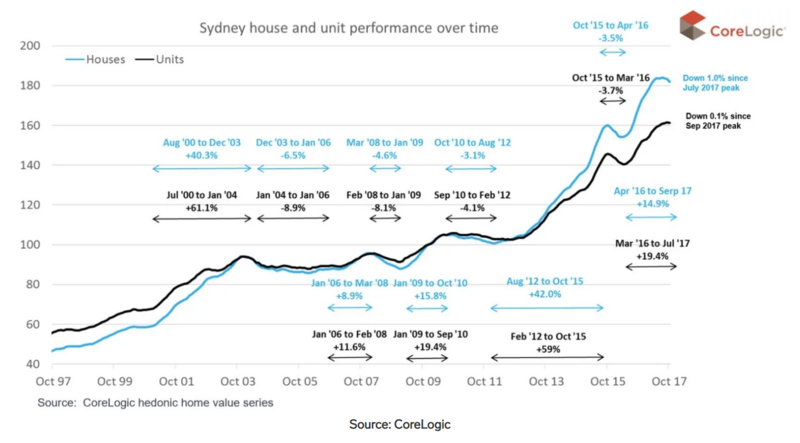 As you can see from the following graphs, Sydney has delivered strong capital growth over the last property cycle. 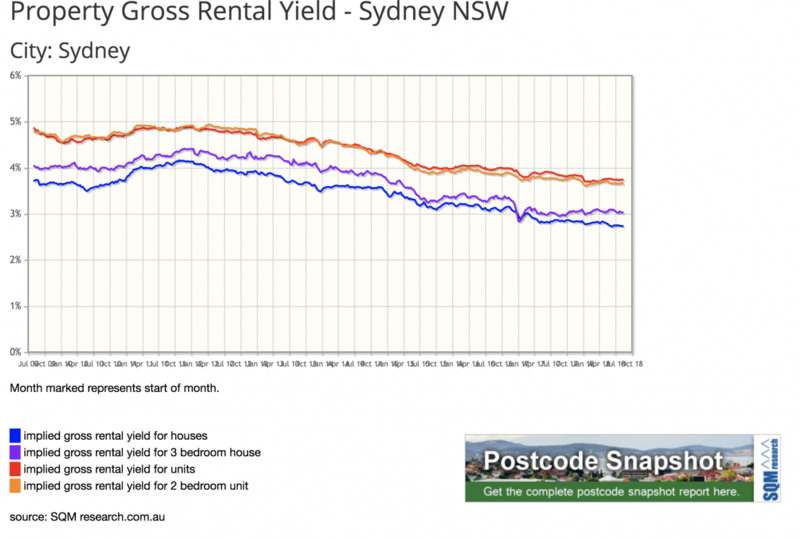 With a current media in excess of $1 million, this represents a five-fold value increase in just over 20 years. 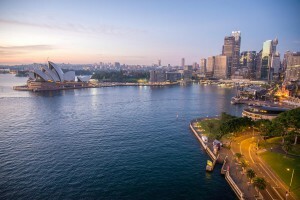 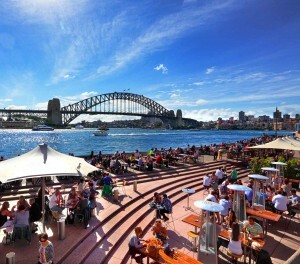 Sydney is Australia’s most populous city and is also the most populous city in Oceania. 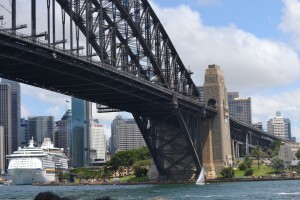 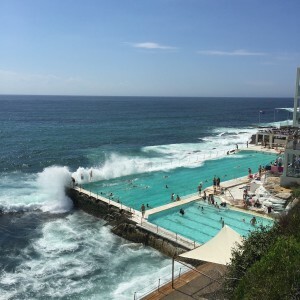 That was an increase of almost 83,000 on the previous year, and the city’s fifth largest annual population increase in absolute terms since 1901 with Sydney absorbing 78 percent of NSW’s total population increase in 2015-16. 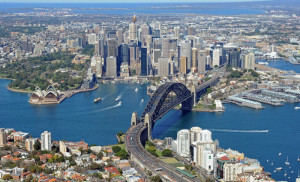 Changes in the positioning of major companies to outlying ‘mini-cities’ like Parramatta may see a shift in buyers heading to these cheaper housing areas and employment opportunities. 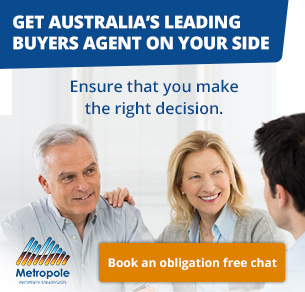 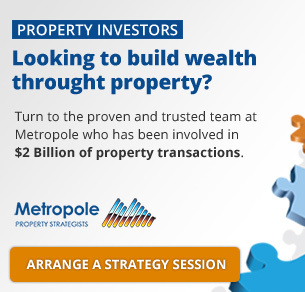 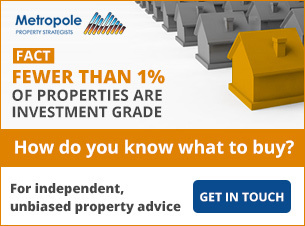 Currently over 100,000 Australians subscribe to my weekly newsletter, which delivers in-depth analysis, articles and commentary by a team of expert writers with a varied knowledge base in real estate, investment and finances – all essentials for successful property investing.